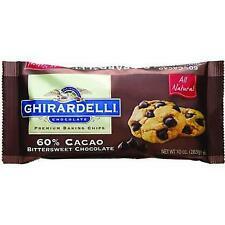 Ghirardelli 60% Bittersweet Cacao Chocolate Chips - 3 lbs. 1 X Hershey's Cocoa Powder, 225 gms. (Unsweetened & Natural). Hershey's Cocoa Powder is classic unsweetened, natural, non-alkalized cocoa powder that is ideal for hot cocoa, frostings, cakes, brownies and other rich chocolate desserts. 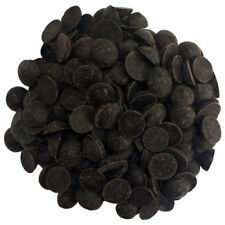 Cacao beans are one of nature's most potent antioxidant foods. 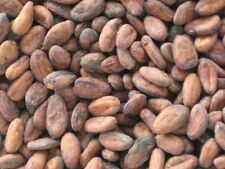 The foundation of all chocolate products, cacao (ka-kow) beans are found inside the pulp of the cacao fruit. Is chocolate good for you?. You are purchasing 2 bags of Prana Organic Raw Cacao Powder. Each bag contains 4 ounces. Best by 10/2019 or later. House of Fry. Awarded 300 grands prix gold medals and diplomas. Makers of Fine Cocoas since 1728 Cocoa is a rich antioxidant food, fine powder, ground from a cake which is produced by the application of mechanical pressure to a low roasted, alkali treated mass. Fry’s Cocoa is Dutch processed where the cocoa beans are alkalized with sodium carbonate to neutralize the acids of the cocoa. 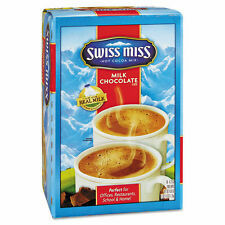 Thus Fry’s cocoa is milder in flavour and disperses more readily. Fry’s Cocoa can be used for baking, decorating, producing specialty drinks, and used in gluten-free recipes; make fudge brownies, chocolate cakes/cookies, hot cocoa/café mocha, or substitute it for unsweetened chocolate baking squares. 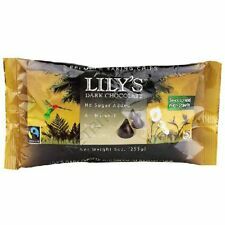 Lilys Sweets. 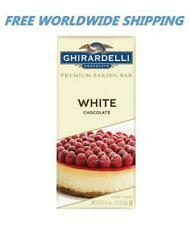 Great-tasting, healthy baking starts with great-tasting, healthy ingredients. Certified gluten-free, non-GMO project verified and vegan. 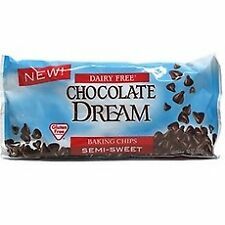 Other Ingredients: Unsweetened chocolate, erythritol, inulin, stevia extract, organic soy lecithin, vanilla. Cocoa Mojo Organic Cocoa Powder from Enerhealth. Cocoa Mojo is 100% Certified Organic Cocoa Powder that is delicious and great for the entire family. Sweetend with Organic Coconut Palm Sugar and infused with herbs to support your immune system, Cocoa Mojo is perfect for anyone who loves cocoa but is looking for a healthy, organic, fair trade quality product.